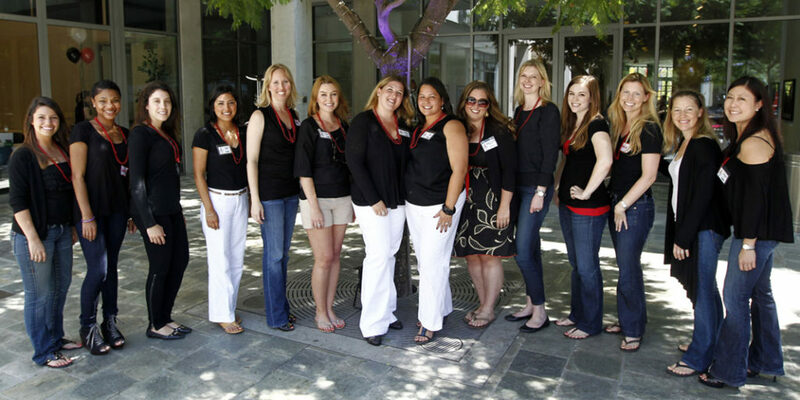 A core tenet of the Junior League of Los Angeles mission centers around developing the potential of women and improving the community through the effective action and leadership of trained volunteers. Through an annual program of training and education, covering a range of workshops, seminars and events, the over 1,100 members of JLLA make a significant impact on our community through what they have learned. A key benefit of membership in JLLA is the selection of low- to no-cost seminars, award-winning workshops, well-known speakers, and other opportunities offered throughout the year. Los Angeles is a large and diverse community, and one of the most unique and multicultural cities in the world. It allows the JLLA to have access to a range of training options to support the next generation of civic-minded leaders, and serve as catalysts for lasting community change. 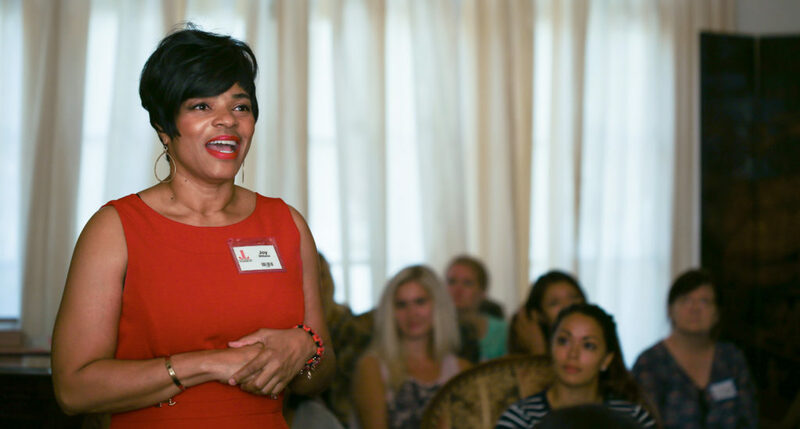 Training is essential for leadership, growth and continued learning, and a required component of membership in the Junior League of Los Angeles. Many members serve in Leadership Positions within JLLA, overseeing Committees, Councils, or as part of the Management Council or Board of Directors. JLLA members serve as mentors, leaders, and participate in training in many ways. The Training & Education Committee supports the League’s mission of developing members potential by delivering multi-faceted, relevant, and flexible trainings structured to create empowered volunteers and community leaders. The Training & Education Committee develops / provides personal & professional development trainings as well as trainings aligned with JLLA’s “7 tenants of Leadership Core Competencies.” The delivery of training and information occurs through our periodic meetings, events and specialized offerings for our members. General Meetings – General Meetings are held throughout the year, and feature Keynote Speakers and subject-matter experts covering a range of topics. JLLA Members attend at no additional cost. New Member Training – New Members are immersed in training from the beginning. They attend a New Member Retreat as a class in the end of Summer each year, and have a monthly small group meeting to learn about all of the aspects of Junior League. Through these meetings, New Members receive information and reinforcement around effective voluntarism to participate over continued years of service. Training culminates in a New Member Project with a community partner organization. New Member Training is included in the New Member fee. Leadership Development Institute (LDI) – Supports our goal to help JLLA members become great leaders both in our League and in the community by strengthening leadership skills. LDI Participants participate in six in-depth workshops, as well as one-on-one coaching and team meetings, held over the course of 4 months. JLLA Partners with Executive Leadership Coaching firm CultureSync. LDI received the AJLI Leadership Development Award in 2009 and the program has remained robust over the years. LDI is offered at a low-cost to participants. Training and Education is a valuable part of the Junior League experience. If you are interested in serving as a Keynote Speaker, offering a location, or serving as a Non-Profit partner, please contact us. For all inquiries, as well as general questions or if you are a prospective new member interested in learning more about JLLA’s Training programs, please contact training@jlla.org.